Revision Skincare believes you can't take shortcuts to healthy, beautiful skin. They go to great lengths to craft and recraft all of their formulations to perfection. 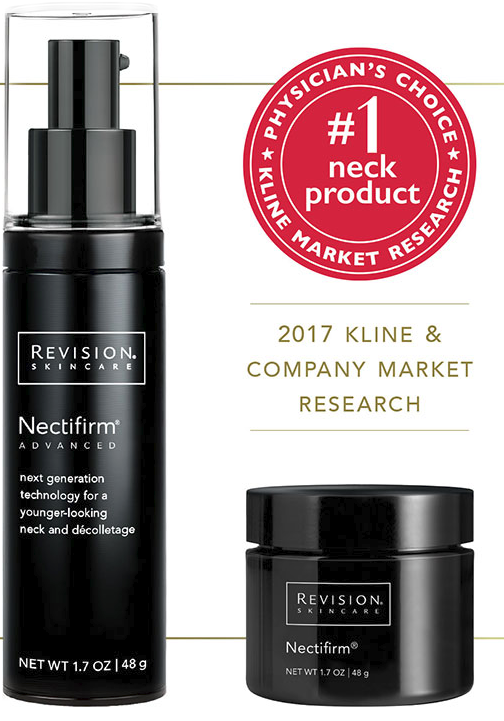 They are obsessed with skincare and relentless in their pursuit of delivering results.